Great value! Beautiful Regatta Beach Club 2 bed /1 bath condo with new carpet and paint. Third floor, Southwest corner unit with INCREDIBLE gulf views. Over-sized balcony to enjoy endless sunsets. 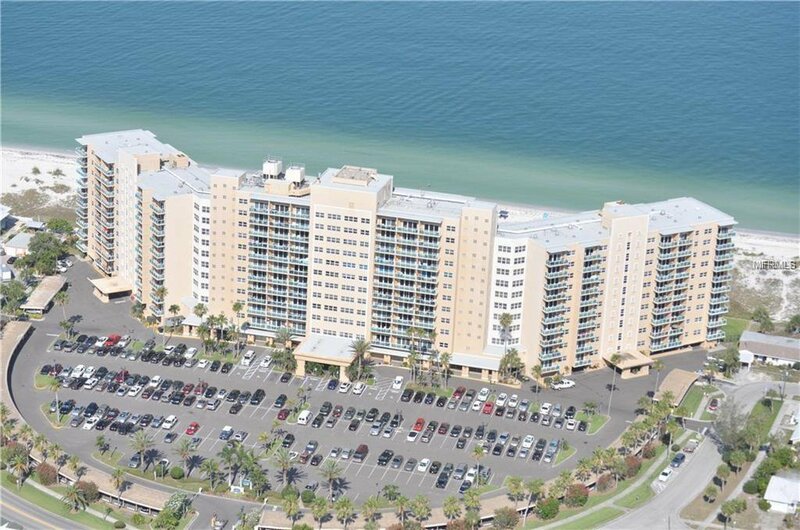 Amenities include an Olympic size pool, exercise facilities, party room, theater, and access to the most pristine area of Clearwater Beach. Listing courtesy of RE/MAX CAPITAL REALTY. Selling Office: 1ST CLASS REAL ESTATE LLC.